Susan entered the fitness field in 1980 as a group fitness instructor and in 1992 added personal training to the mix. Since 2003, Susan has conducted exercise programs for cancer survivors at Life with Cancer, while maintaining a heavy schedule of exercise programming with private clients. Susan has published trade journal articles on the value of fitness and wellness. 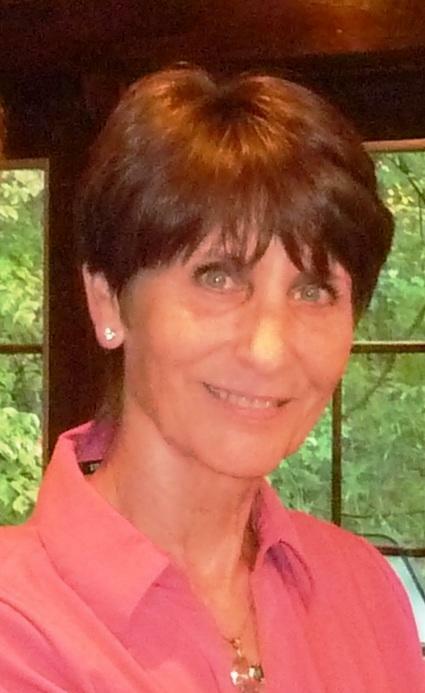 For more than three decades Susan trained private in-home clients and conducted fitness classes for Fairfax County Park Authority (FCPA) and other organizations in Northern Virginia. She is the former Swim Coach for Thomas Jefferson High School for Science and Technology in Alexandria, VA for which she was twice honored by the Washington Post as Metropolitan Swim Coach of the Year. Check out her other blog: Stay Fit with Susan at http://sugilmore.blogspot.com; and her web site Exercise for Cancer Survivors at http://www.exerciseforcancersurvivors.com.